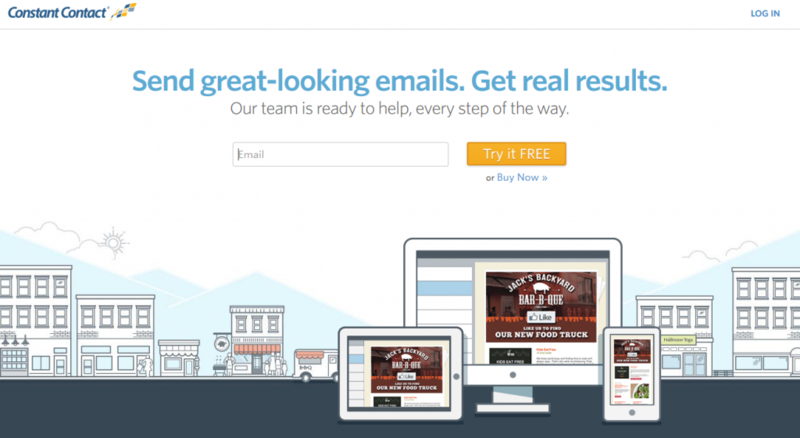 Allow your donors to easily opt-in to your cause’s Constant Contact powered email mailing lists when they donate. 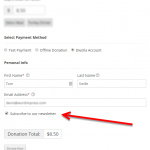 Donors can be added to a specific list that you can set for all forms or on a per form basis. This add-on provides a hastle free Constant Contact integration. 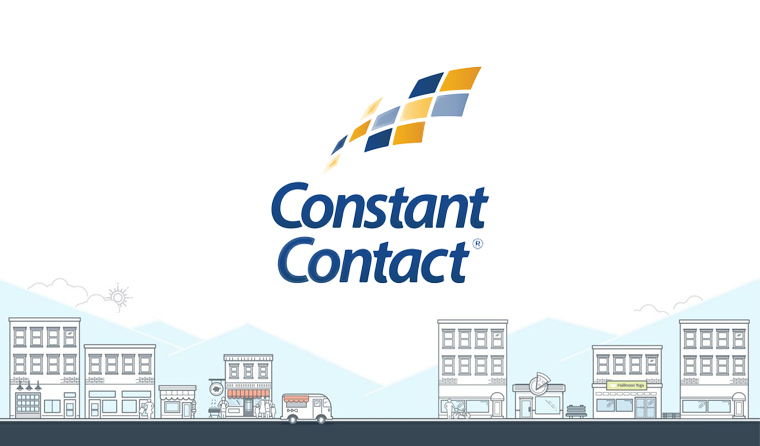 The Give Constant Contact add-on provides flexible functionality that allows you to set global and per-form settings for various subscription options. 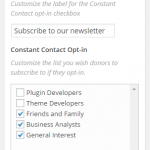 The plugin allows you to select one or more lists that donors will be automatically subscribed to when donating to specific causes if they opt-in. 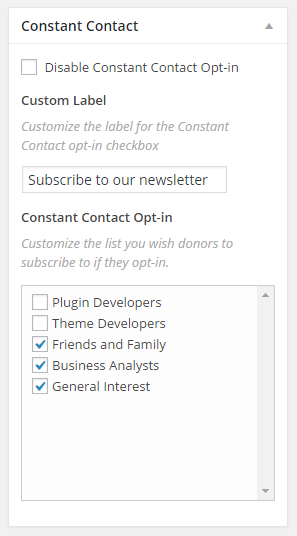 For instance, if you want only donors who give using your “Toys for Tots” donation form added to the “Christmas Giving Drive” mailing list this plugin provides that level of granular control. 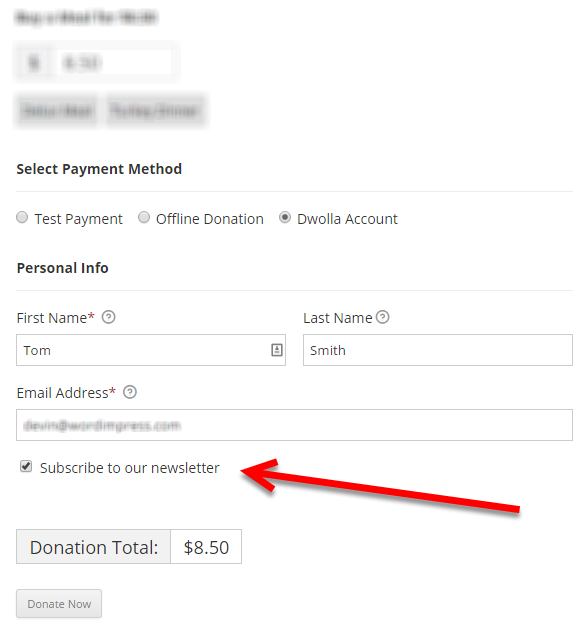 You also have the ability to enable a “global” newsletter list, which all donors can have the option of opting into on all donation forms. Setting up the plugin is a breeze. 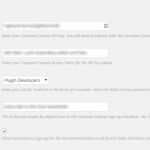 All you need is to enter your API key, select you options, and you’re set. What Does this Add-on Do? For more information, check out our documentation here. 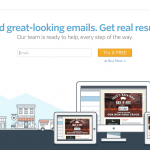 Get all of Give's Add-ons, save money, and further empower your cause. All price options are billed yearly. You may cancel your subscription at any time. Add-on subject to yearly license for support and updates.